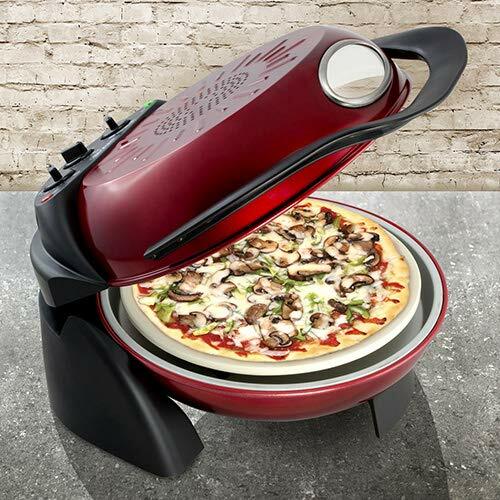 Small kitchen appliances that help rustle up a quick snack have been around for some time but new technology allows these little marvels to do a whole lot more. 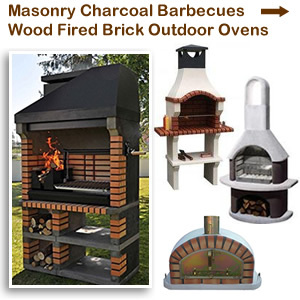 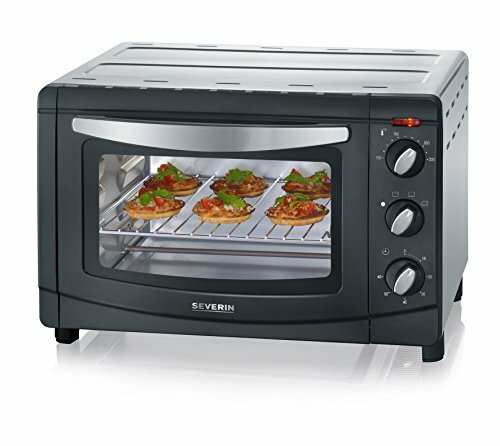 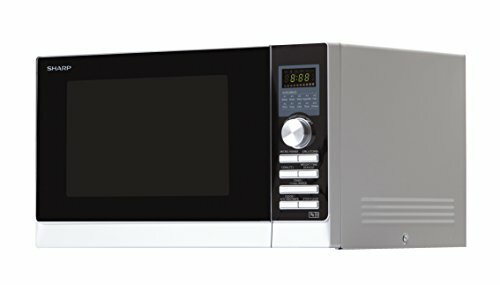 You now find mini ovens and multi cookers for the countertop as well as outdoor grills that can do just about anything! 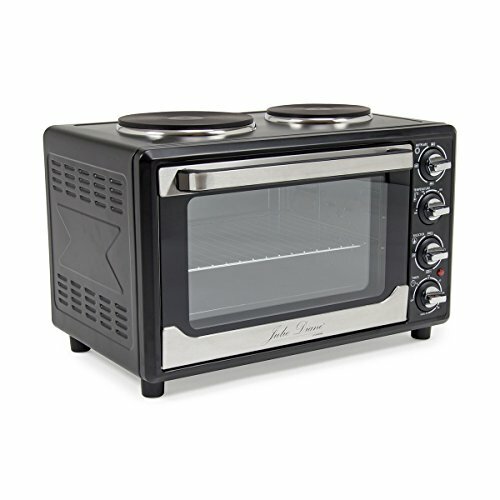 Enjoy tuna melts, cheese on toast, baked garlic bread and pizzas or cook meat, fish and vegetables to perfection. 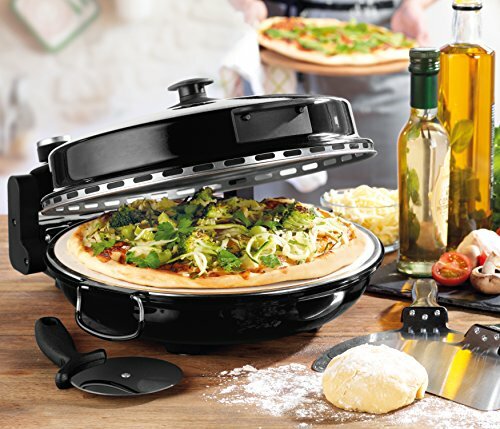 Innovative table top cookers allows you to share your time with your guests while you prepare a delicious meal. 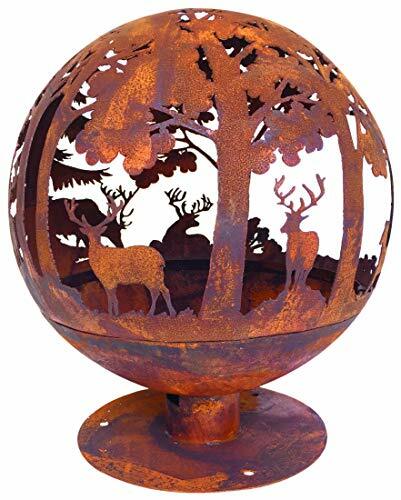 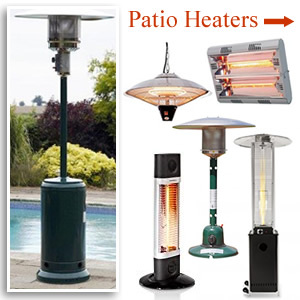 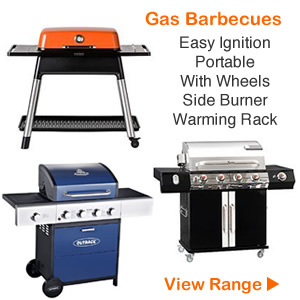 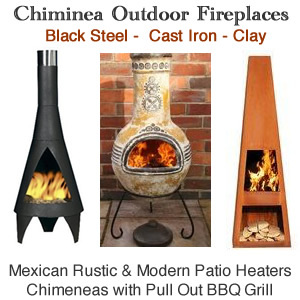 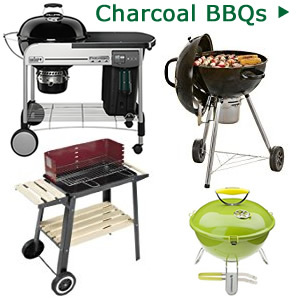 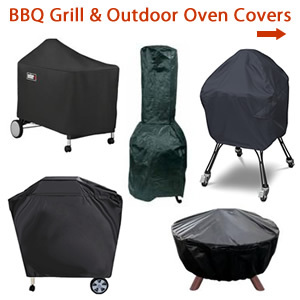 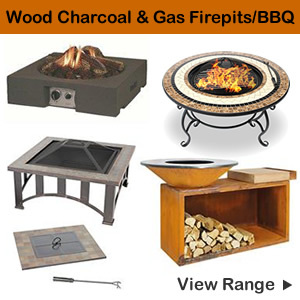 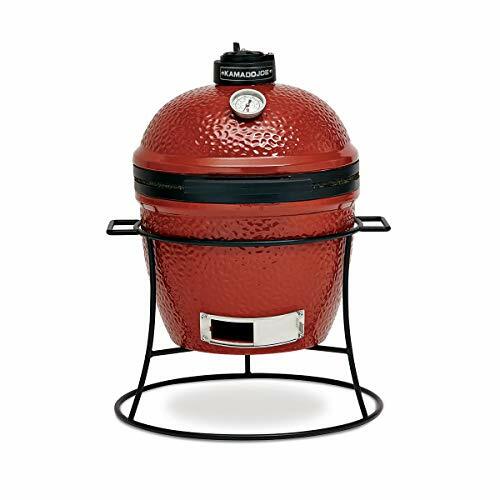 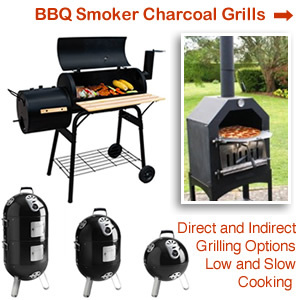 Styles include a range of mini electric grills that are fast and convenient to use. 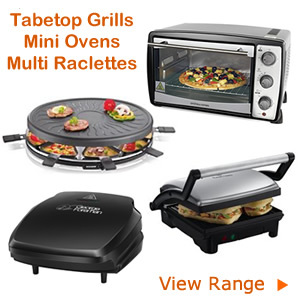 They come with various cooking functions to griddle, toast and bake. 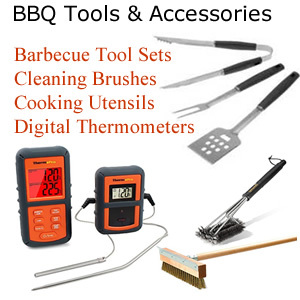 They include adjustable temperature controls, electronic timer and automatic shut off and bell. 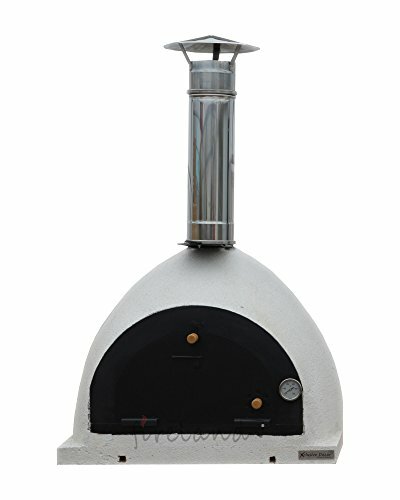 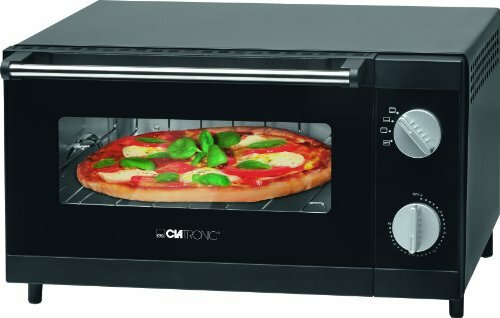 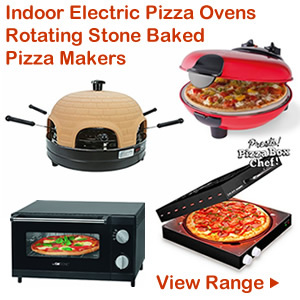 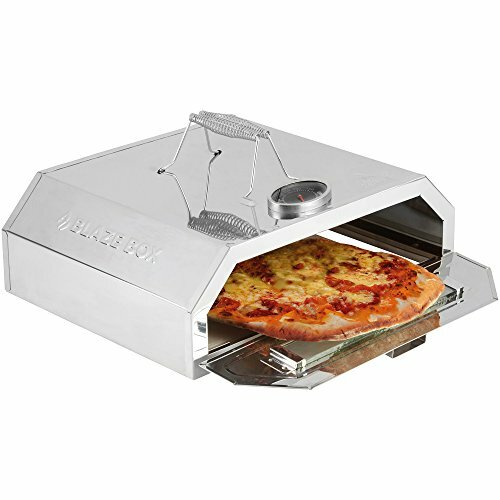 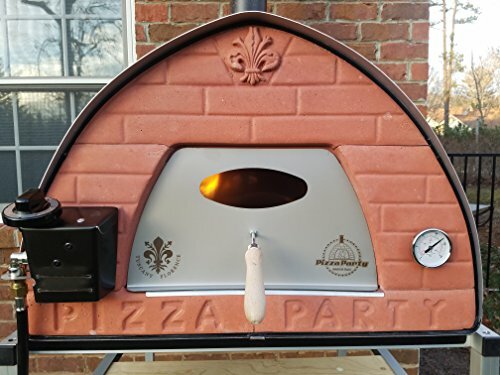 Sizes vary with some mini oven grills offering a large internal capacity ideal for a 30cm pizza. 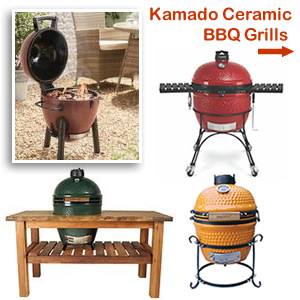 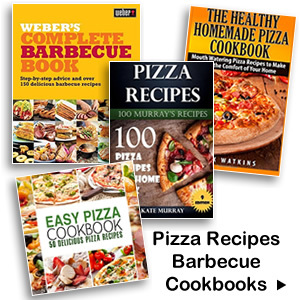 Types that have two grilling sides allows different cooking methods to be used. 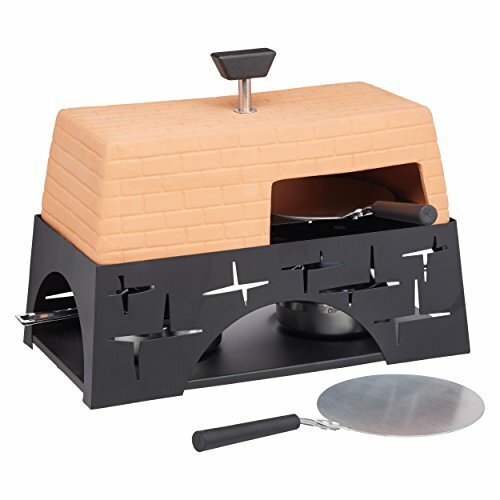 The wavy side cooks meat and fish while the smooth side is great for pancakes, crepes and bacon. 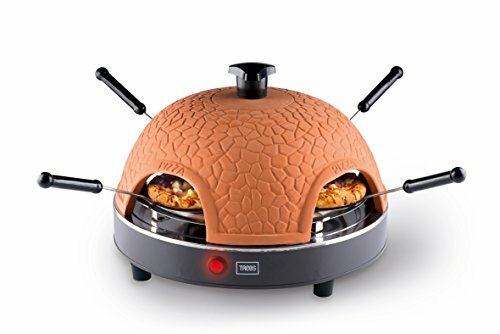 Look after your well being with healthy cooking appliances like the Tefal Actifry, Russell Hobbs Griddle, George Foreman Grilling Machine or Jamie Oliver Health Grill. 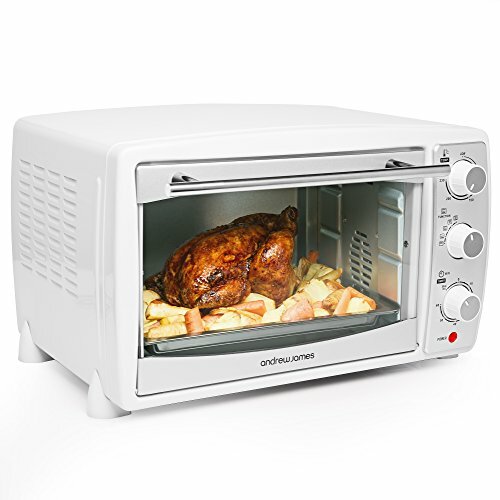 Making nutritious meals is easy with a low fat fryer, juicer & smoothie maker. 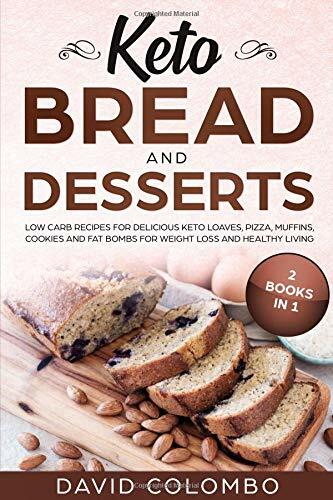 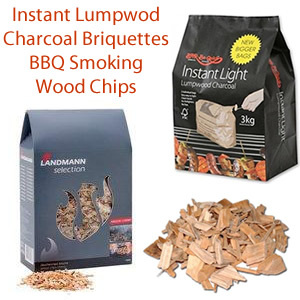 A favourite choice for those enjoy good food but with less fat. 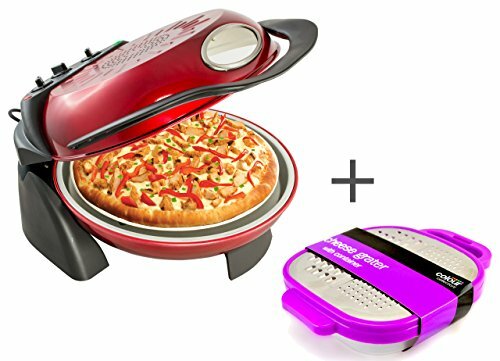 Healthy low fat cooking appliances such as the George Foreman lean mean grilling machine feature a double-coated non-stick grill plate so you don’t have to use fat or oil. 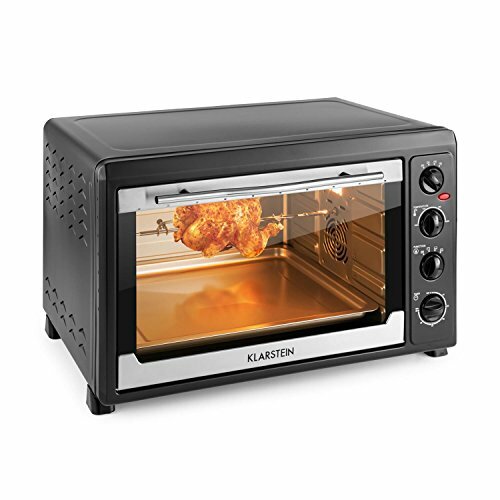 Large enough to cook four chicken breasts means all the family can enjoy a healthier cooked meal. 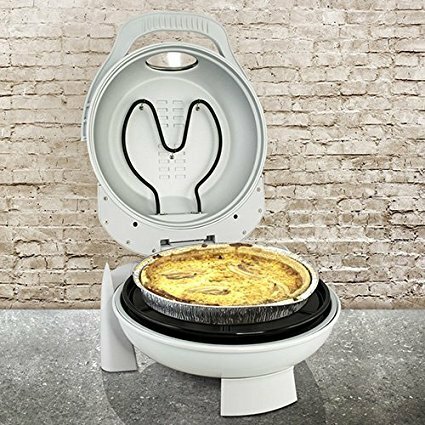 These space saving devices make eating healthy easy without having to compromise on taste. 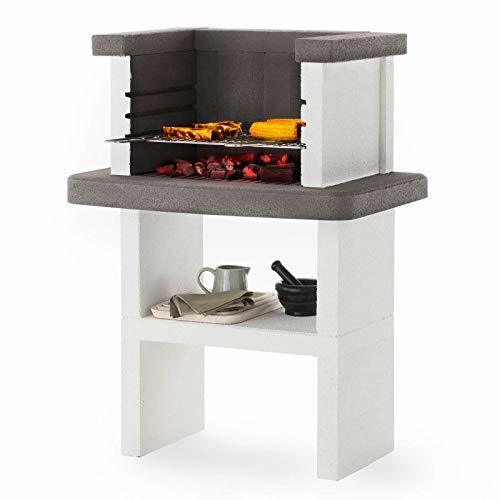 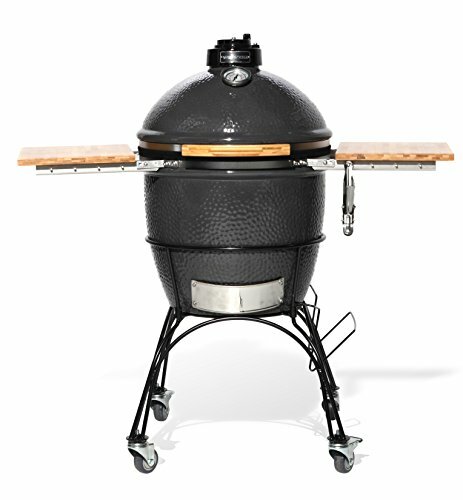 Jamie Oliver Health Grill is another innovative grill that has three cooking positions; a double sided grill, 80 degree BBQ and a hinged oven. 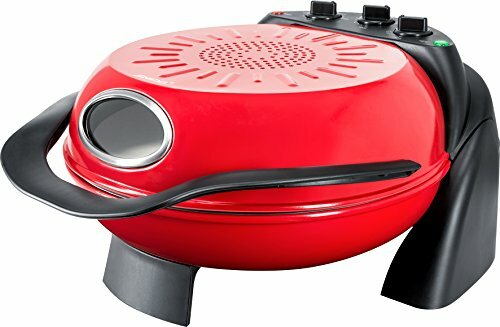 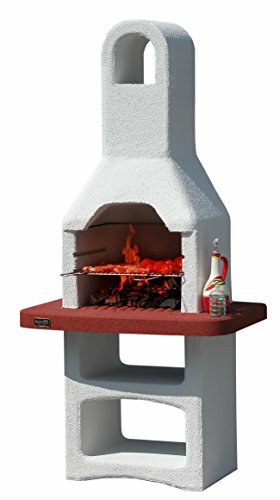 Host the perfect meal with a fun and unique raclette grill with 8 mini pans. 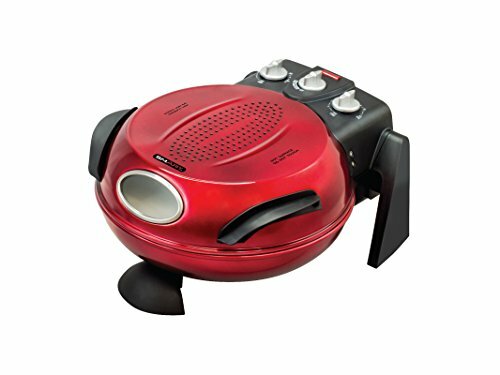 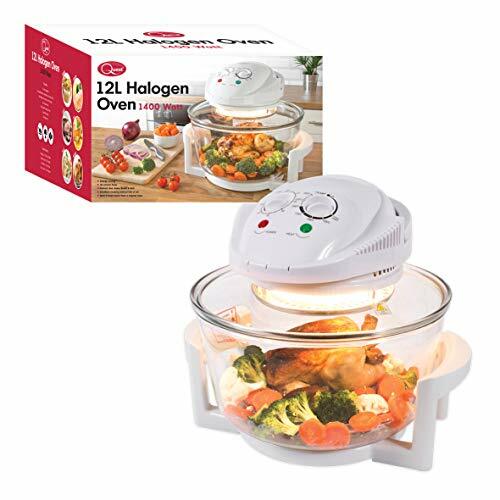 This great 2 in 1 product will keep up to 8 guest entertained as you simply cook your own meal together. 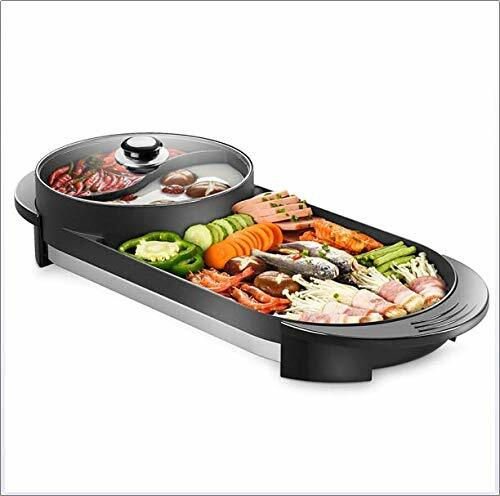 A removable oval non-stick grill plate is used for cooking fish and meat on top without the use of oil or butter making this another healthy low fat cooking device for the home. 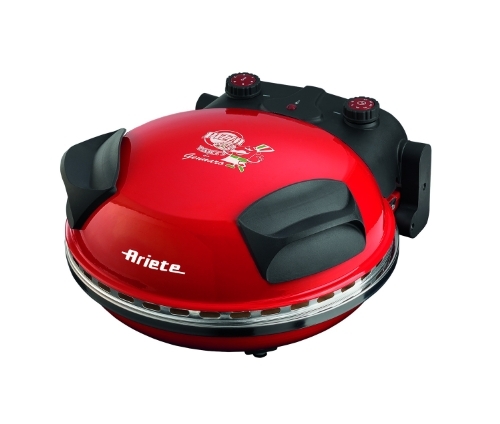 The little pans can be used for grilling anything that takes your fancy such as Raclette cheeses, peppers, mushrooms, prawns, garlic butter, ginger and chilli’s. 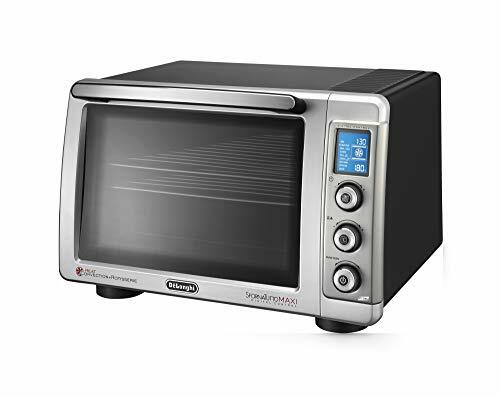 The Delonghi Panini oven or mini oven with grill are just two of the great space saving kitchen appliances available today. 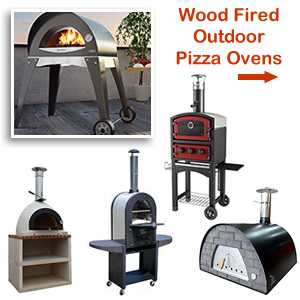 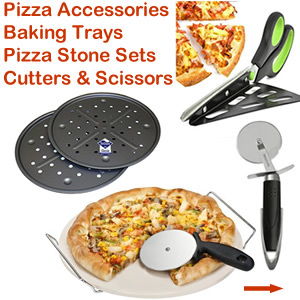 They serve a variety of purposes and come with a choice of cooking functions. 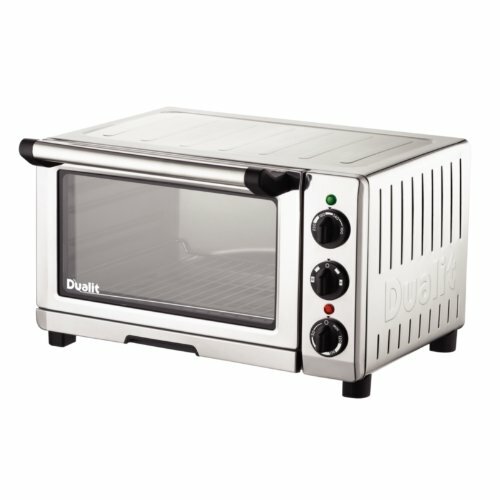 You can use a conventional oven, grill and lower heating temperatures for gentle cooking. 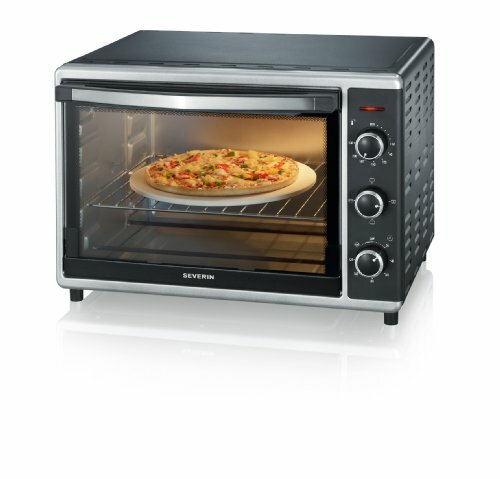 Features also include an electronic timer and double glazed oven door for greater energy saving. 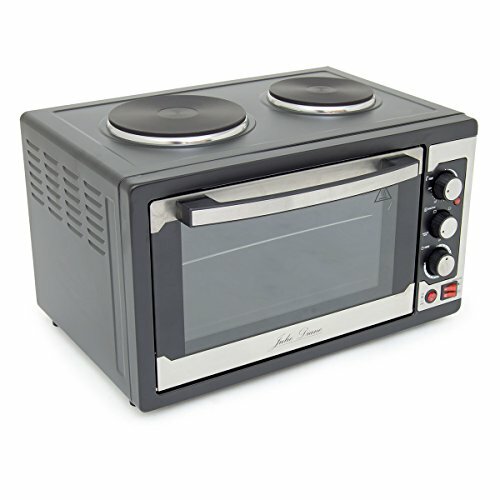 Panini lovers will enjoy churning out a delicious panini with a Panini Maker/Oven. 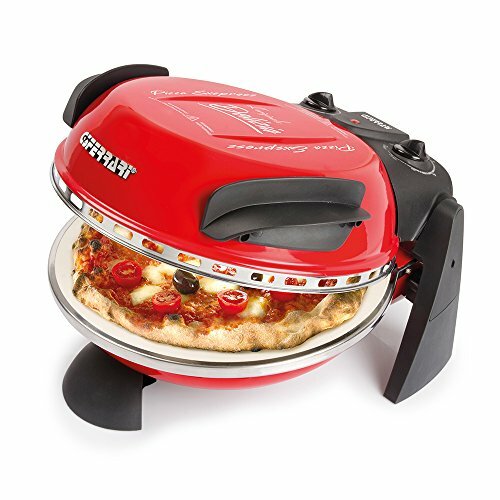 This has a special panini press along with 4 other cooking methods.